Apache Mesos is a cluster manager that simplifies the complexity of running applications on a shared pool of servers. 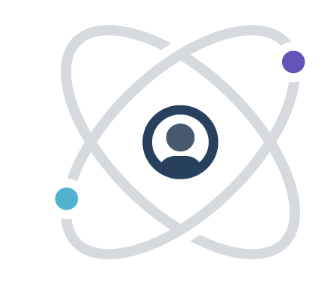 Mesosphere offers a layer of software that organizes your machines, VMs, and cloud instances and lets applications draw from a single pool of intelligently- and dynamically-allocated resources, increasing efficiency and reducing operational complexity. 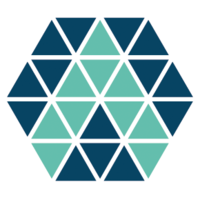 Apache Aurora is a service scheduler that runs on top of Mesos, enabling you to run long-running services that take advantage of Mesos' scalability, fault-tolerance, and resource isolation. Why do developers choose Apache Mesos? Why do you like Apache Mesos? Why do developers choose Mesosphere? Why do you like Mesosphere? Why do developers choose Apache Aurora? Why do you like Apache Aurora? What are the cons of using Apache Mesos? What are the cons of using Mesosphere? What are the cons of using Apache Aurora? How much does Apache Mesos cost? How much does Mesosphere cost? How much does Apache Aurora cost? What companies use Apache Mesos? What companies use Apache Aurora? What tools integrate with Apache Mesos? What tools integrate with Mesosphere? What tools integrate with Apache Aurora? 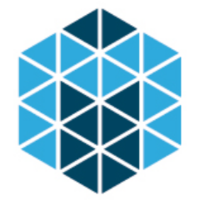 What are some alternatives to Apache Mesos, Mesosphere, and Apache Aurora? DC/OS - The Datacenter Operating System. The easiest way to run microservices, big data, and containers in production. Built Mesos master/slave as a cluster among serveral cloud service providers, such as Amazon web services, Google cloud engine, Joyent Elastic Container, and AliCloud, and also personal desktop. Mesosphere is used for Orchestration of Microservices for the applications which run all the business logic. Bamboo + Marathon + Mesos (+ Docker) => awesome tool set to building PaaS.